Want to rekindle your glow in Marrakech? There will be ample time for shopping, bargaining for rugs, baskets and ceramics. We'll enjoy delicious meals prepared in our traditional Riad, and also eat out in the town's most stylish roof top restaurants. Plus - I will be giving personal 1-2-1 instruction on taking your photography to the next level. 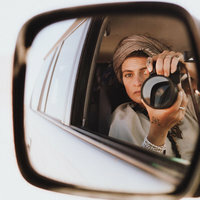 Both photographing the stunning landscape of Marrakech and also the power of self portraits. How to capture your true essence. I'll be explaining how 'post editing' can bring a personal style or brand to your photography, and how to use this in your own projects and in a wider creative businesses context. 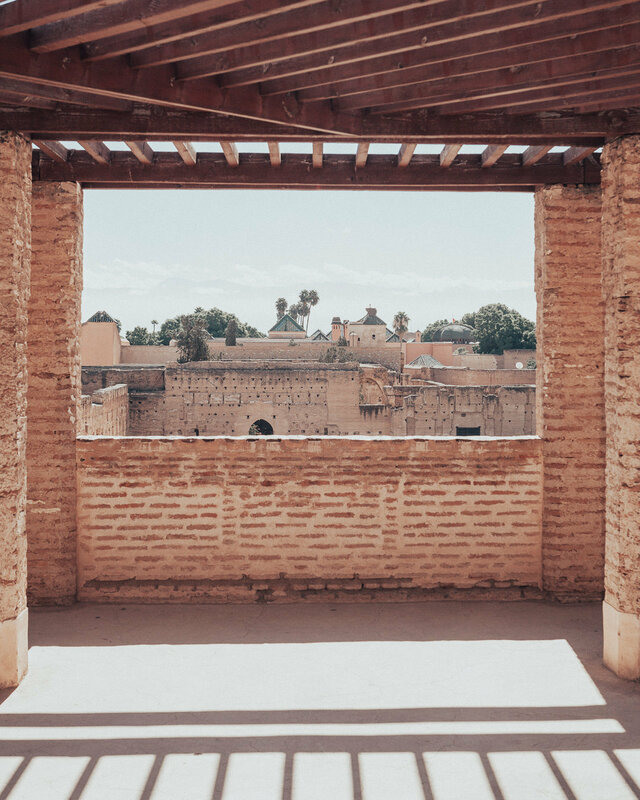 Whilst enjoying the oasis of our Riad, luxuriating in a traditional Moroccan hammam, we'll have time to contemplate our own inner landscape as well. I'm beyond thrilled that Dominique Sakoilsky will also be joining us. She is my dear friend and mindset mentor of 15 years. Her outcomes, warmth and no BS approach have made her one of the UK's leading Therapists. She specialises in 'Finding Clarity' and with her enabling our Mindset work, for those interested it promises to be a life changing few days. We'll be discussing how Mindset is already affecting our current outcomes. We'll dive into how becoming mindful of our narrative can bring about dramatic positive change in everyday life. Luminance is an all inclusive retreat for anyone wanting to improve their photography and update their Mindset - While also relaxing, recharging and enjoying the very best of stylish Marrakech. got the Mindset Subscribers code? add your bonus by clicking here.